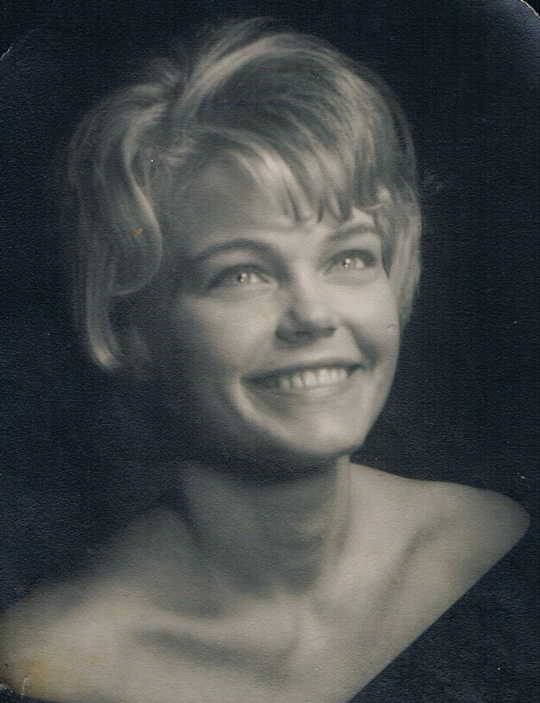 Cheryl Kay Zubor nee Westerdahl, Mar 7, 1944 - Feb 17, 2016, 71; devoted wife of Mark; loving mother of Laura (Patrick) Donahue, Kevin (Caryn), Brian (Rhonda) and Scott Zubor; cherished grandmother of Colin, Brendan and Caroline Donahue, Jack and Clara Zubor; dearest sister of Howard and the late Robert Westerdahl. Visitation, Monday, February 22, 2016, 2 to 8:00 p.m. and Tuesday, February 23, 2016 8:45 a.m. until time of services at 9:45 a.m. at Ivins/Moravecek Funeral Home 80 E. Burlington St. Riverside to St. Mary Church, Riverside, Mass 10:00 a.m. Funeral info at 708-447-2261 or www.moravecek.com.Cheryl Kay Zubor nee Westerdahl, 71; devoted wife of Mark; loving mother of Laura (Patrick) Donahue, Kevin (Caryn), Brian (Rhonda) and Scott Zubor; cherished grandmother of Colin, Brendan and Caroline Donahue, Jack and Clara Zubor; dearest sister of Howard and the late Robert Westerdahl. Visitation, Monday, February 22, 2016, 2 to 8:00 p.m. and Tuesday, February 23, 2016 8:45 a.m. until time of services at 9:45 a.m. at Ivins/Moravecek Funeral Home 80 E. Burlington St. Riverside to St. Mary Church, Riverside, Mass 10:00 a.m. Funeral info at 708-447-2261 or www.moravecek.com. Peggy Willey Clendenin sadly reported that Cheryl passed away in early 2016. I remember Cheryl as always being pleasant, personable, and friendly. And she was obviously very smart! Sorry to hear of her passing. I exactly remember the house where Cheryl grew up----right across the side road from Calvin Coolidge Junior High. I always think of her family when I drive by her house. Her mother was a nurse and that's how my mother knew her. During high school, Cheryl worked the cash register at the big grocery store across the parking lot from Hafner's bar and liquor store.